Swing by Gallery West tonight (January 30, 2012) to catch Exhibit 28, a group show of 28 artists curated by Nathalie Quagliotto. 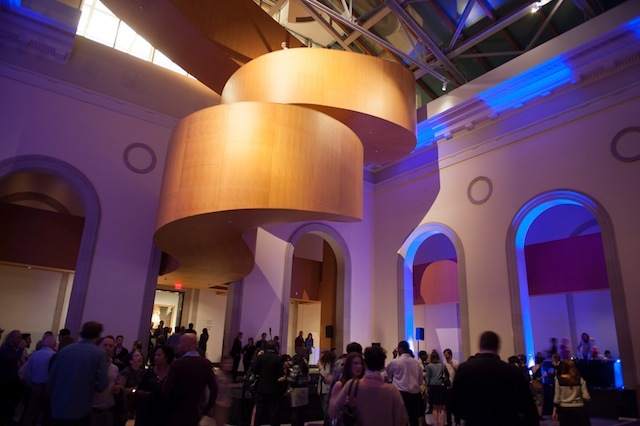 Next week, come to the Art Gallery of Ontario for February First Thursday. A large-scale installation of drawings based on my new book Dan-D-Noser will be on display, right near where A Tribe Called Red is playing. Featured artists in the show include OTHER (Troy Lovegates), Aaron Li-Hill, Deadboy, Shannon Gerrard, and the Bissel Bombers. Named one of Artinfo's 30 Under 30!